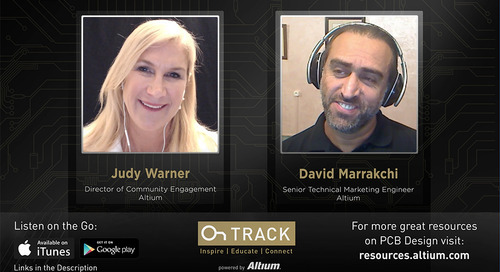 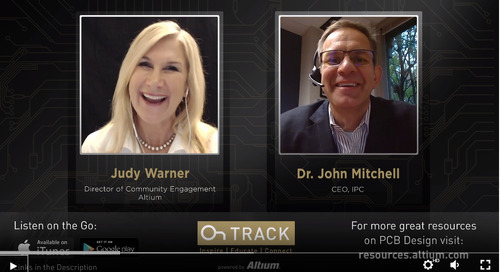 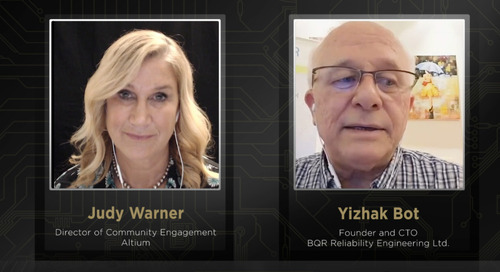 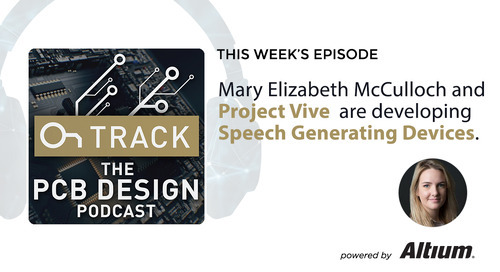 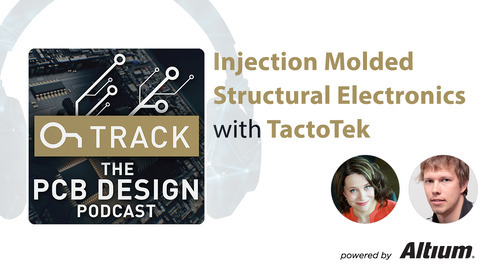 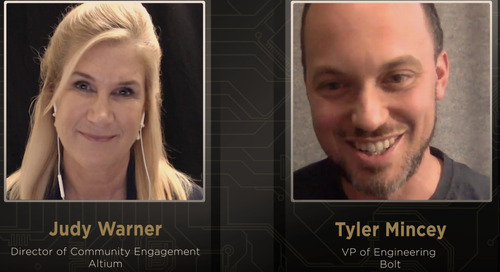 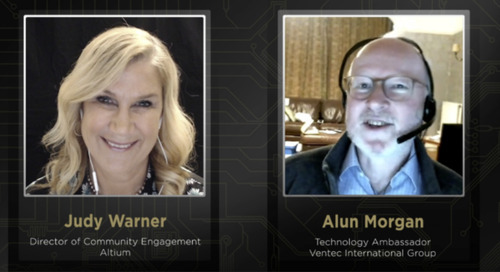 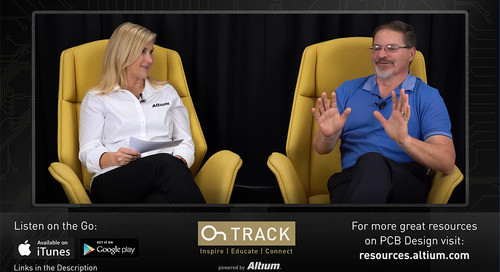 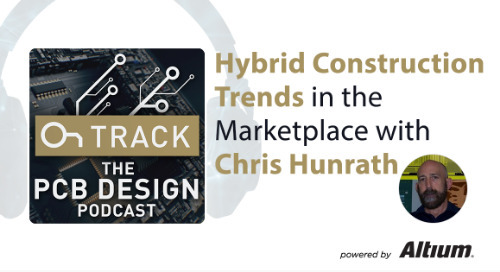 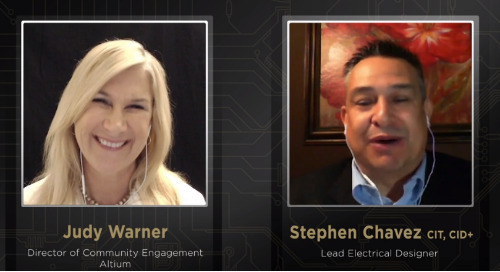 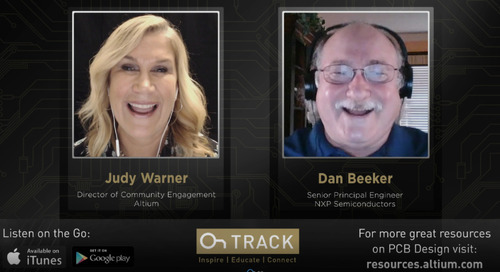 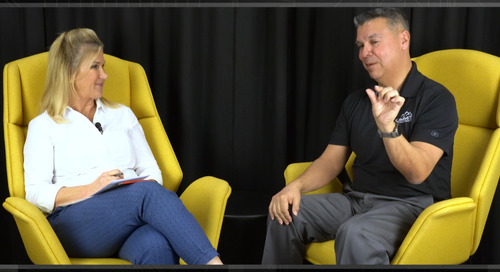 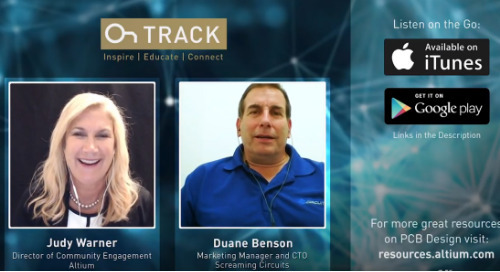 Listen to the new PCB Design Podcast featuring Judy Warner and special guests, brought to you by Altium and the OnTrack Community. Listen to all the episodes here or on your favorite Podcast app. 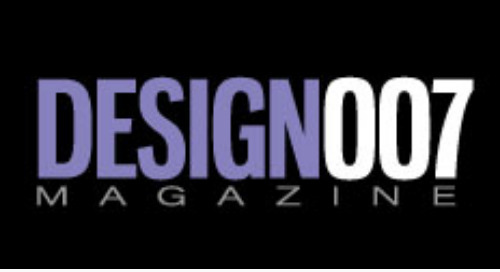 Feel free to comment below if you can't find us on your favorite platform and we'll make sure you can! Listen to all the latest OnTrack episodes below. 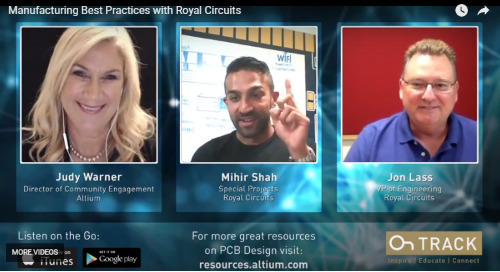 Want to read interviews with PCB Designers? 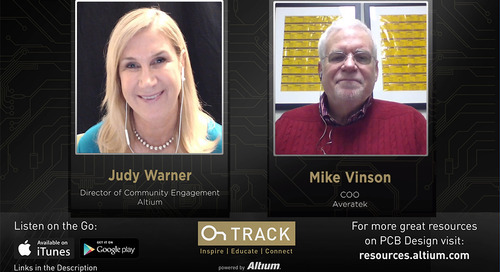 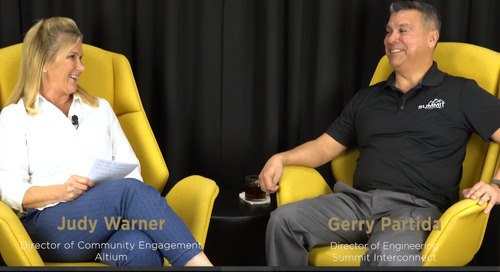 Check out the interviews and articles on the OnTrack Newsletter.